When I try to save a simple smooth object as a parametric obj file, Form Z crashes. When I convert to Facetted or save as Facetted/non parametric obj the file exports correct. Not in OSX High sierra, Form Z 7.3.4. Is this bug allready adressed? is this something I can Workaround? We just did a test here. OS X High sierra, formZ and 8.6.﻿﻿﻿3, worked fine with a number of different smooth objects. Maybe its a data specification problem? 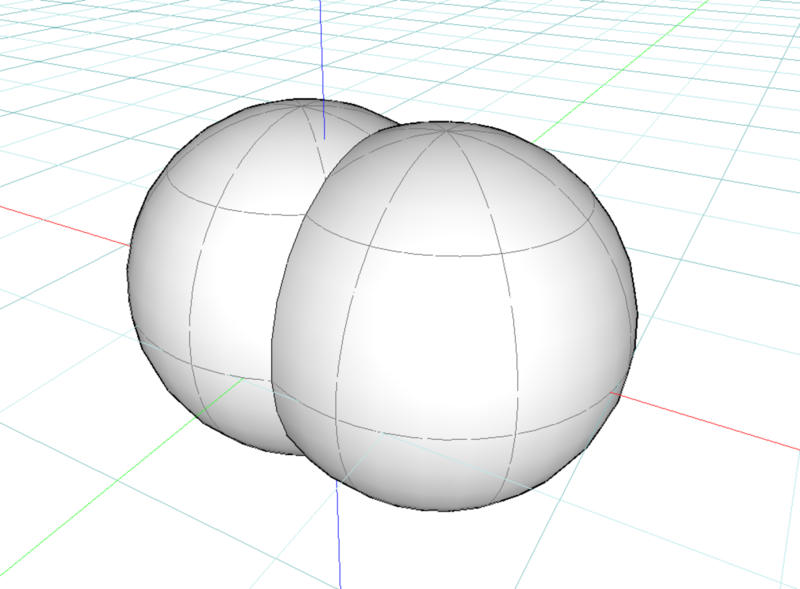 If you draw sphere in a new project and export it to obj with the same settings , does that work for you? Can you send a .fmz file with the object to support@formz.com so we can investigate? Thanks for the response. Ok I've attached the file with the object that crashes during parametric OBJ export. Still waiting on a report on the file I attached in the previous post. What is de best setting for a generic .OBJ file with Parametric settings? I have no problems with your file, but used “ObjectDoctor“ before exporting. Ok thanks, but your save has generated a facetted object, I want to save it as smooth with parametric information. @Zweb, are you still reading with us?